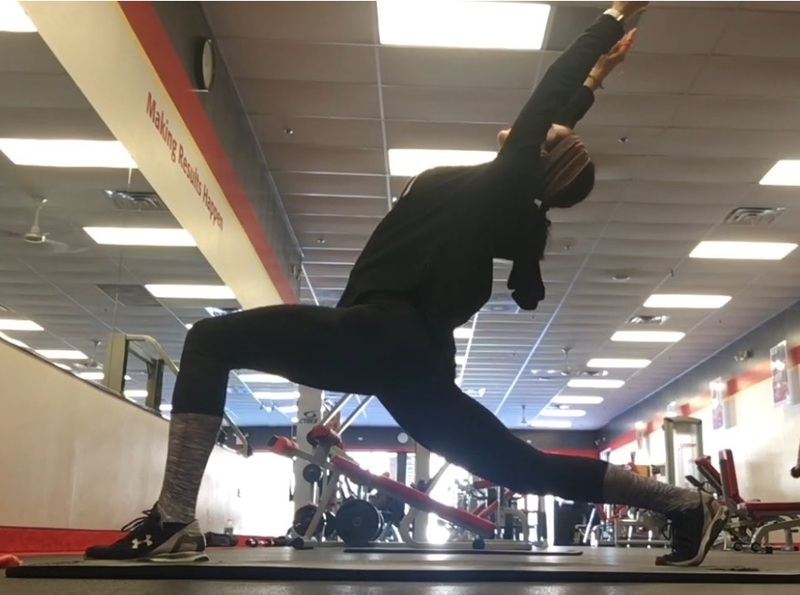 Whether your goal is to lose weight, gain muscle, finish a race, or climb that mountain, fitness probably plays a role in your new year’s resolution. A recent study found that only 8% of people actually keep their resolutions. 8%! In order to avoid being a part of the 92% of the population who lose their motivation around mid-February, don’t wait until January 1 to write out our plan – start now! Instead of saying, “I will work out more,” say, “I will work out x times a week on x days.” Write out your goal where you can see it every day. Put a sign on your fridge, set reminders on your cell phone, keep a sticky note on your bathroom mirror, car dashboard then tell a friend/family member or your trainer Haley. Find something you enjoy! 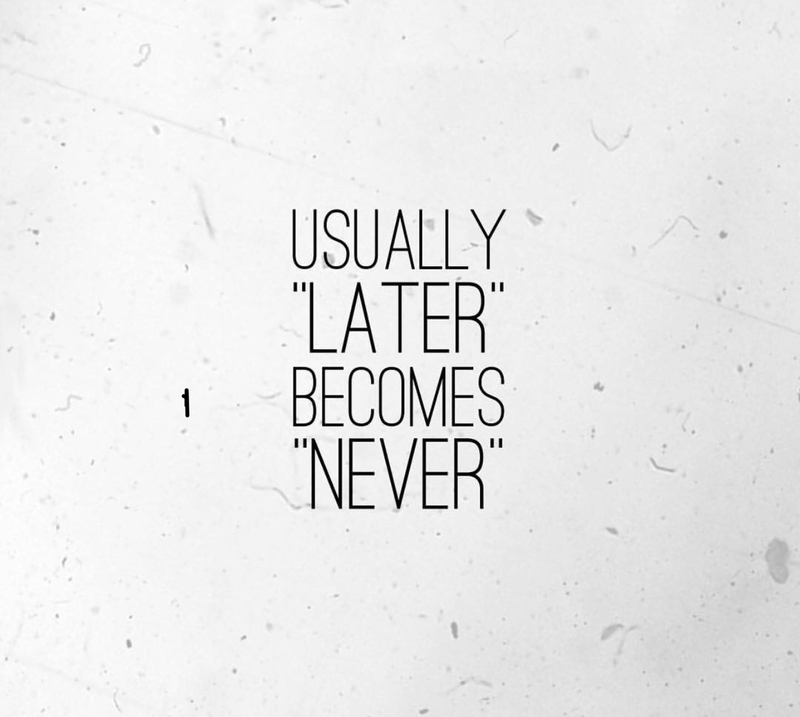 If you are dreading your workout, you are less likely to stick with it. Some people love to run on the treadmill, others enjoy trying new fitness classes or hiking in nature. 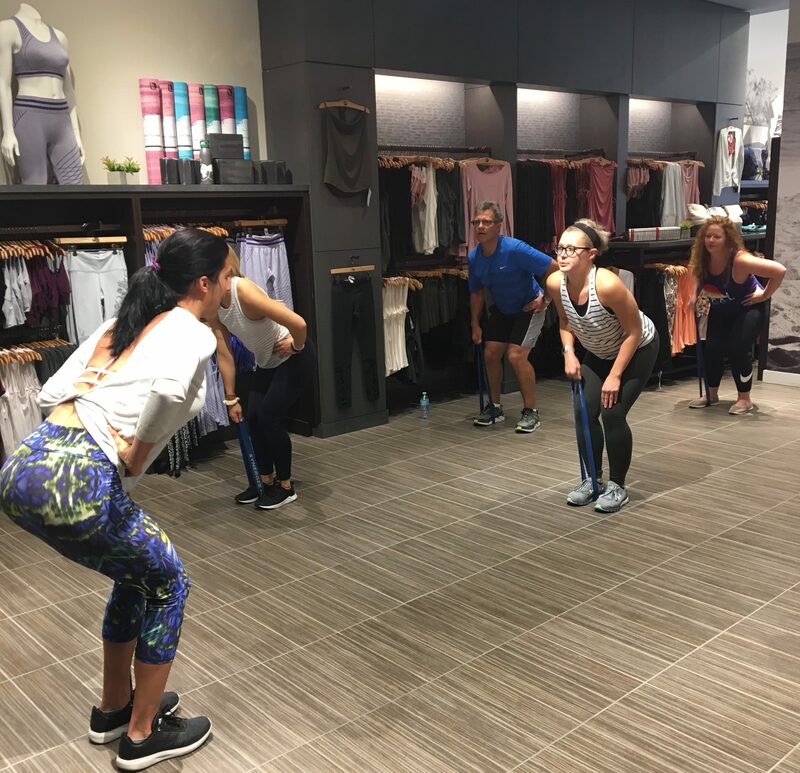 If you like trying new fitness classes, some gyms offer free class trials (I know I do for my new class challengers), so use those to your advantage! Many don’t have the financial means to join a gym or fitness programs in their area. Even if you don’t have any exercise equipment at home, you can certainly find an activity you enjoy either inside or outside – at home Amp Up Fitness Print N’ Go Workouts, no-equipment workouts, or walking around a local park. 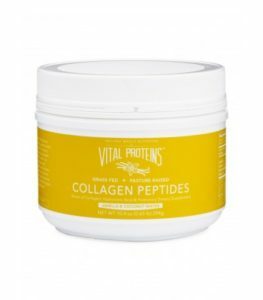 Did you know that Vital Proteins Collagen Peptides can help with your pre and post-workout fuel?Collagen is a naturally occurring protein in your body that can be found in connective muscle tissue. 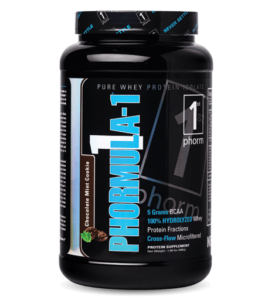 It provides your tendons and ligaments with a sort of flexible form of strength. 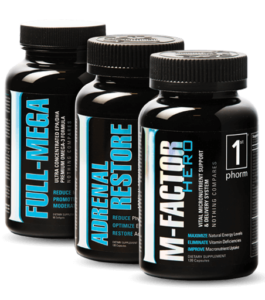 It’s also in your hair, skin, and nails where it provides both strength and elasticity. 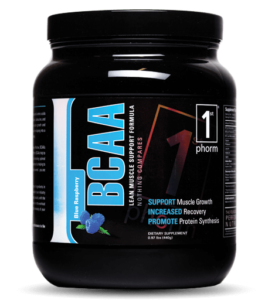 Workout recovery: Continuing to consume enough protein on your rest days also helps to build new muscle. That muscle also increases your metabolism. 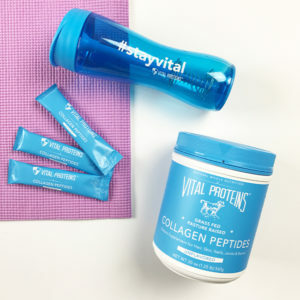 Your muscles begin to rebuild, inflammation subsides, and you replenish energy for your next workout.Vital Proteins Collagen Peptides are an easy solution to get in your recommended daily amount of protein. 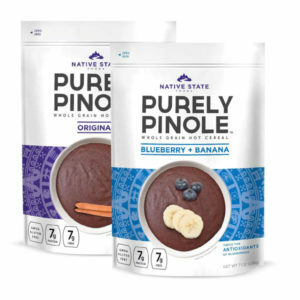 Plus, this form of protein comes unflavored, which can help if you’re used to choking down a chalk-tasting whey variation. Whether you write down your accomplishments in a notebook or use a fancy tracker or Amp Up Fitness online program, seeing visual evidence of your improvement will inspire you to reach new heights. 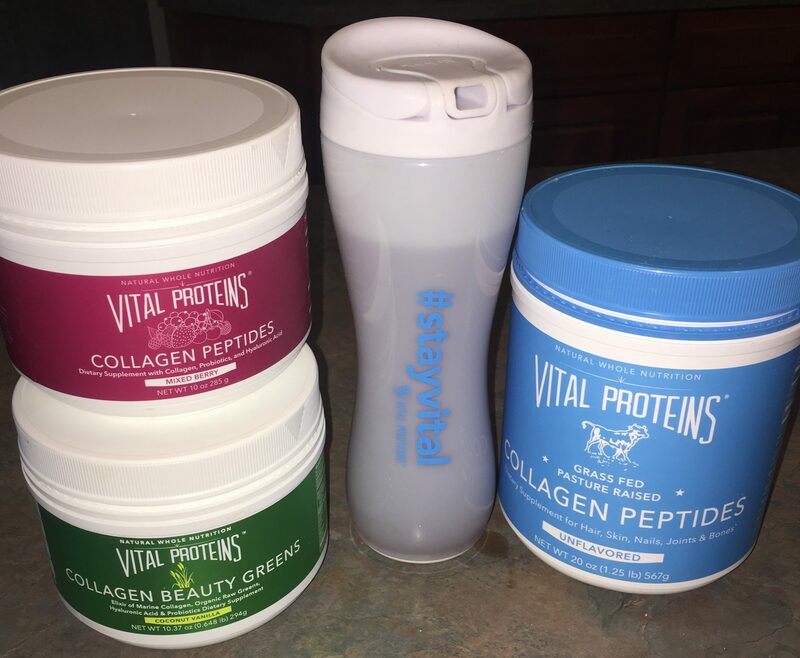 Take your new resolution seriously and do it right! Pick attainable goals and start creating a fitness plan now that will set you up for success IMMEDIATELY! 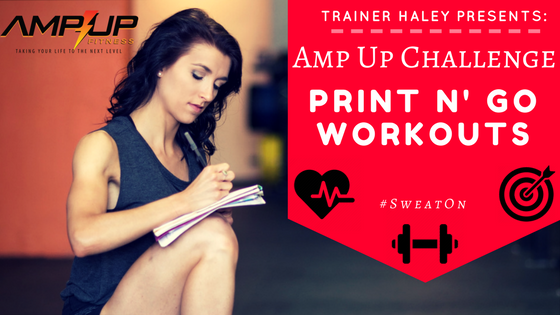 Dive right into setting your goals with Trainer Haley’s 12-Week Goal Setting Document.